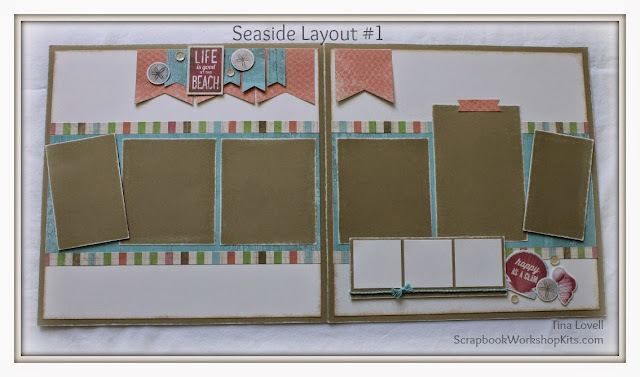 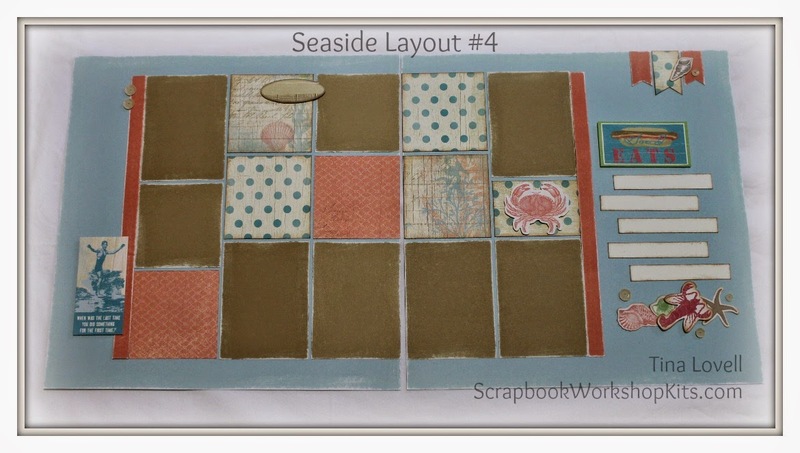 Today's kit is featuring the "Seaside" paper collection from Close To My Heart. 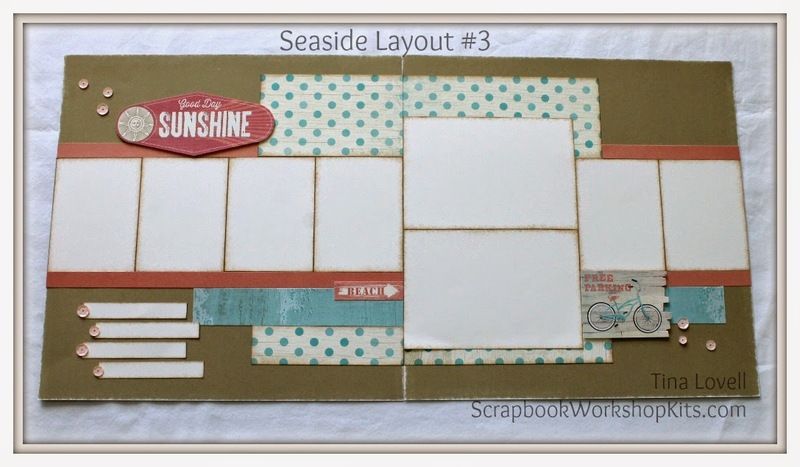 This paper is perfect for all kinds of summer photos, weather its a day at the beach, the lake or an entire vacation. Add texture to your layout using sandpaper and ink distressing for that total beachy look. 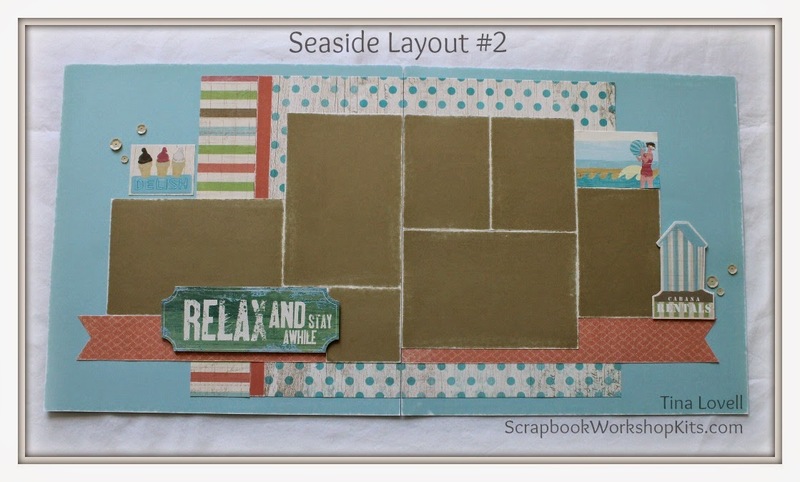 This 6 page kit features papers from the Seaside paper pack and Complements, paired with our Coral Reef and Oceanside Sequins and Glacier extra thick Twine.